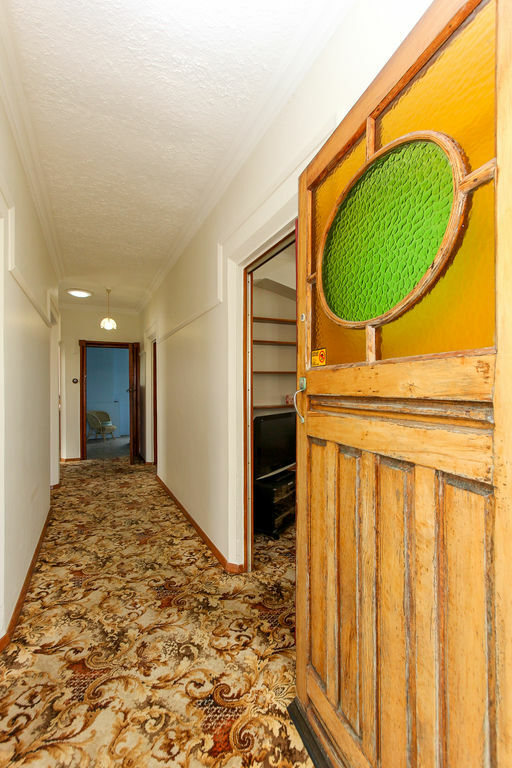 For nearly 100 years generations of the same family have cherished this character bungalow situated in the heart of Fitzroy. With the beach at the end of the street, summers were spent enjoying the most of the sun, sand and surf! Now the opportunity presents itself for you and your family to secure a lifestyle where the waves and the walkway are only moments away. 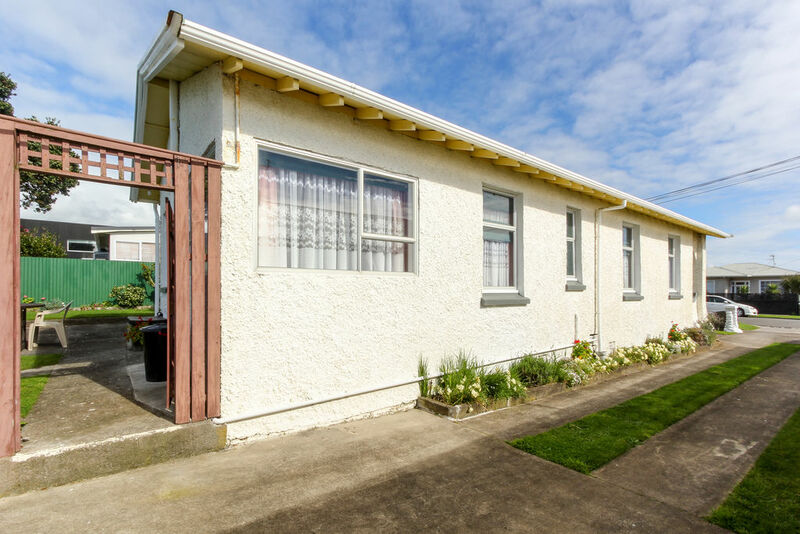 Situated on a level 782 m2 section, this home, circa 1920's, is solid concrete and offers open plan kitchen and dining, separate lounge and sunroom, three bedrooms and a dressing room. 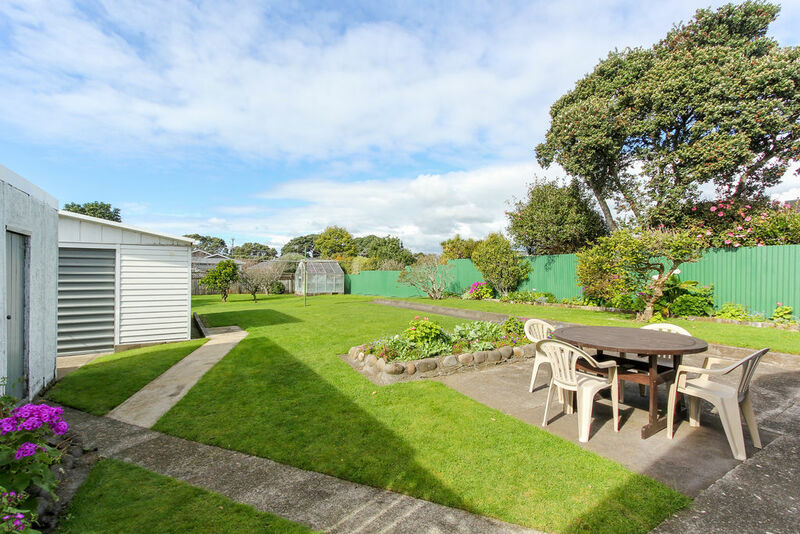 The backyard is fully fenced with a number of fruit trees and a glass house for those with green fingers. A private patio area is perfectly appointed for relaxing in the sun. Two single garages, one with a mechanics pit, are positioned end to end for maximising space and providing an area for weekend DIY projects. There is also off street parking for guests. 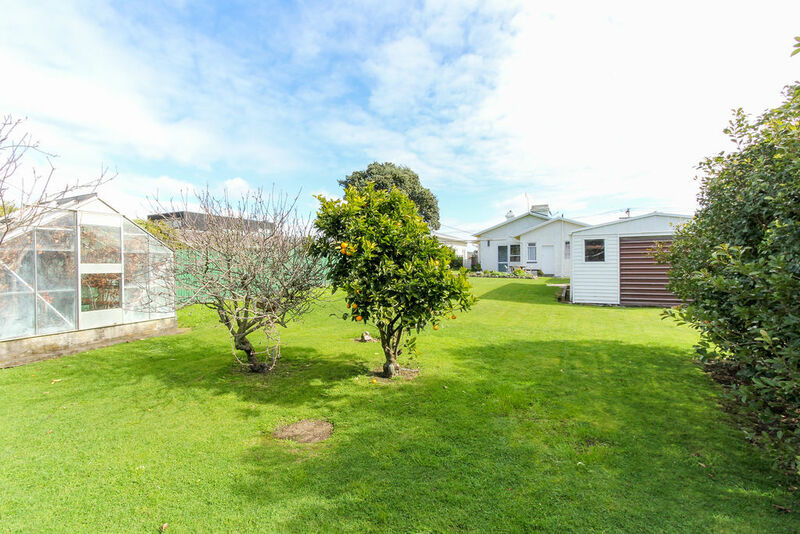 Zoned Residential 9B this property provides potential to subdivide, land bank or renovate. 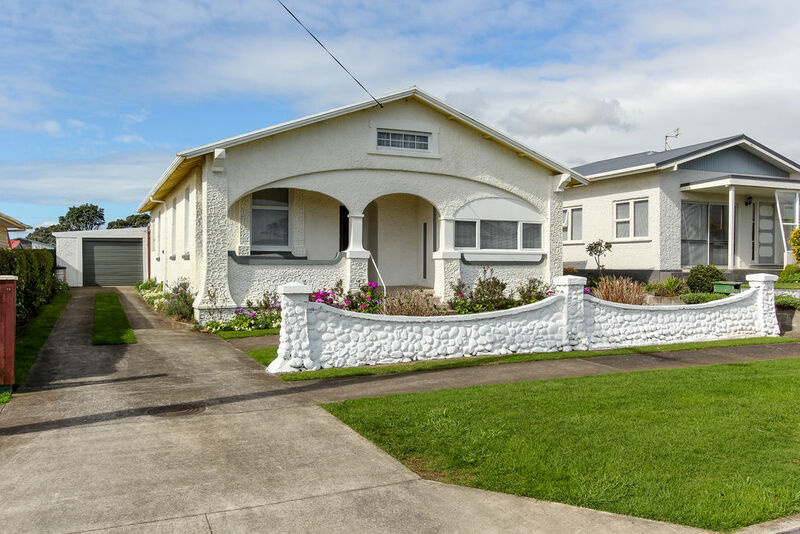 The central Fitzroy location allows easy access to Fitzroy and East End beaches, the coastal walkway, the local kindergarten, primary and secondary schools, Fitzroy Village and the Fitzroy Golf Course. It is also handy to the Waiwakaiho netball courts, State Highway 3, the Waiwakaiho shopping centre and it is minutes from the bus route for a quick commute to New Plymouths CBD. Don't miss this 'once in a lifetime' opportunity.